Not only providing digital services, PS4 also gives families interesting gadgets and entertainment. Here are the entertainment features of the PS4 that every family member can enjoy. 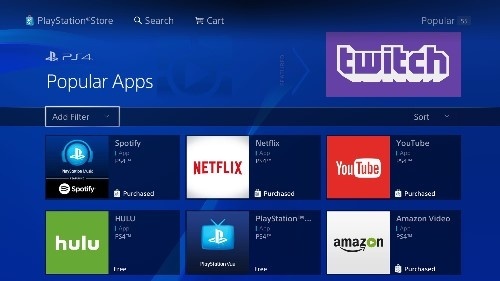 Netflix, YouTube, Spotify… are some of the favorite content providers on Sony console. This helps users easily access rich content repositories with movies, music, TV programs… to serve the entertainment needs of individuals and families. Compared to conventional players, the PS4 and PS4 Pro’s powerful configuration and high-speed Internet access ensure smooth experience, with image quality up to 4K HDR. With Media Player, PS4 and PS4 Pro can stream video, music and image files directly from USB storage devices. Sony’s device supports full popular formats like mkv – mp4 for video, jpeg – png – bmp for photos and flac – mp3 – aac for music. Japanese electronics firm also incorporates DSEE HX technology to improve the quality of MP3 files and support parallel music playback while playing games. 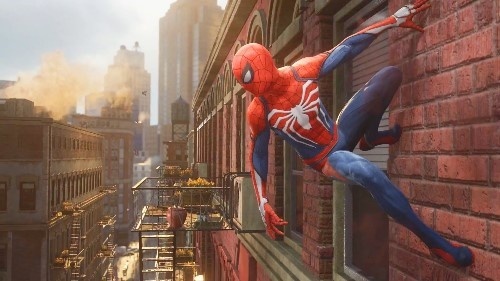 After two years of launch, Sony’s 4th generation gaming series still attracts users because of its strong configuration, satisfying many good titles, high-end graphics. Play content via the internet. Digital Living Network Alliance (DLNA) allows PS4 and PS4 Pro to link to other DLNA devices in the same local network to share and distribute content. For management applications such as Plex or Universal Media Server, users can easily access content stored on the PC or NAS (network hard drive), then experience on the big screen of the TV via PS4. Currently, investing in a dedicated disk reader is probably a waste, but there’s no denying the quality of content on Blu-ray discs. Therefore, a versatile machine like PS4 is a worthwhile option, allowing for disc reading when needed and many other uses. 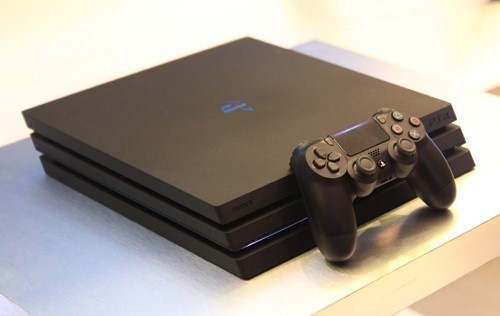 Compared to dedicated Blu-ray players, PS4 is more popular and can be easily purchased. The most outstanding feature of the PS4 and PS4 Pro is to allow users to experience the colorful PlayStation video game world. With good games released continuously, the PS4 and PS4 Pro have won the hearts of many gamers. Thanks to the combination of many home entertainment features, 81.2 million PS4 and PS4 pro units were sold as of July this year.